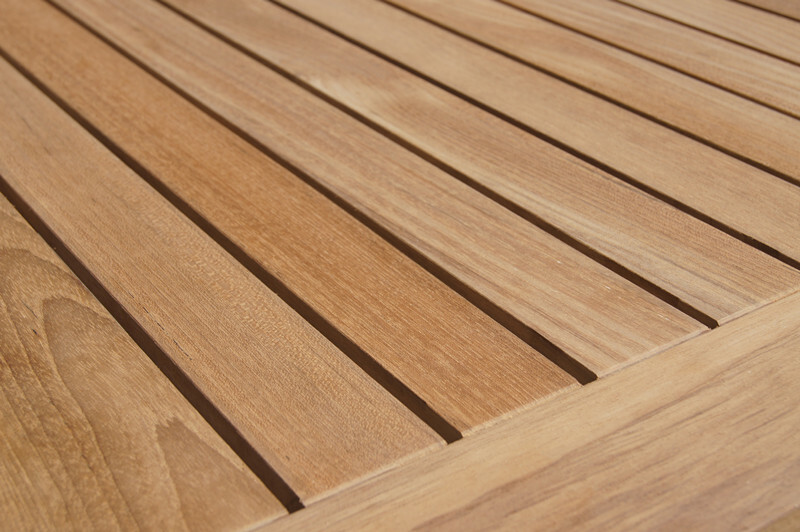 Benches are perhaps the most common use of teak other than marine applications. 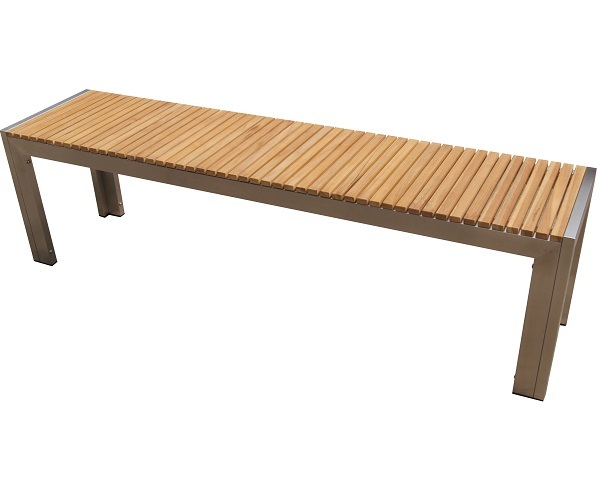 Teak benches are ideal for commercial use due to their strong nature and natural resistance to decay and termites, and are available in an endless variety of designs. 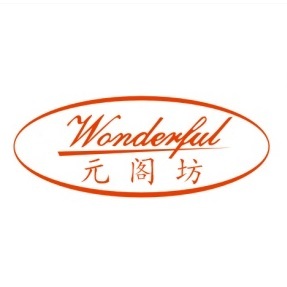 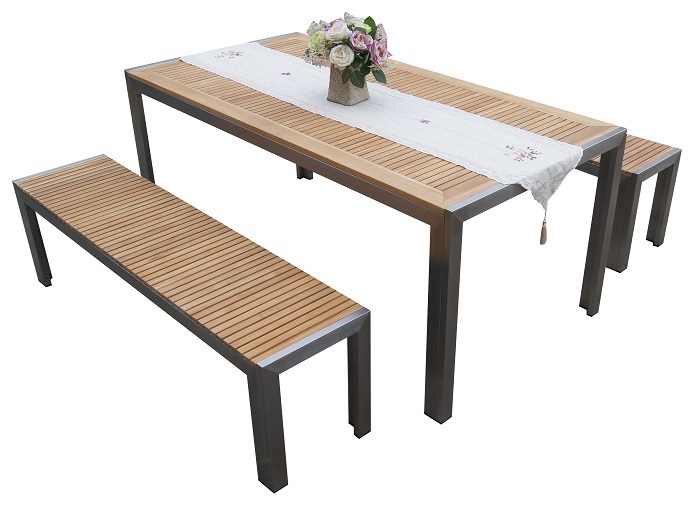 Foshan Wonderful furniture specializing in the production of high-grade outdoor garden furniture, European style, fine workmanship, quality assurance. 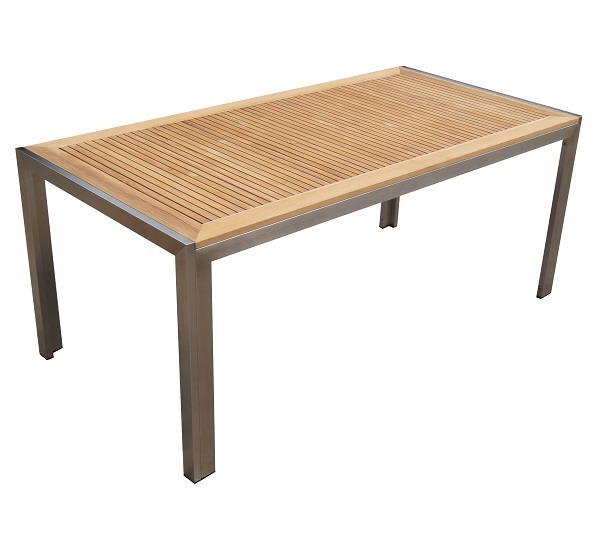 The company has been focusing on the human experience, the products are varied, with 304 # stainless steel as the main frame, other materials like teak wood, environmental protection polywood, powder coating aluminum, waterproof textylene, granite etc, particularly resistant to different types of climate for a long time.